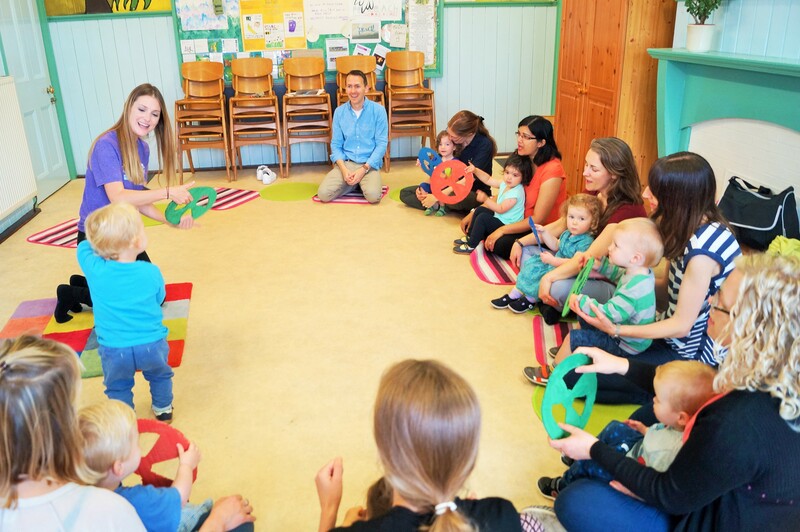 Today on Bishopston Mum is a review by a local mum of Jolly Babies: music and movement sessions for babies aged 0 – 15 months held at the Quaker Meeting House, 300 Gloucester Road, Horfield. Jolly Babies sessions are run by Nikki Reeves and are on Mondays, Tuesdays and Fridays in term-time. Nikki also offers Music with Mummy classes for young children aged 15 months – 3 years at the same venue on the same days. How old is your little one and how long have you been going to Jolly Babies? Harry is 8 months old and has been going to Jolly Babies since he was 2 months old. Please describe a typical session and the activities and props used? Sessions include a mix of songs- starting with fun and active ones, slowing to lullabies at the end. There’s a lovely introductory ‘hello’ song and a ‘goodbye’ song to book end the sessions. All the songs have actions and often with fun props relating to the music- for example Teddies and a spider and rain sound instrument for Incy Wincy! There also bubbles and musical instruments which all the children love! She also throws in a bit of line dancing- which actually works really well and is good for variety! What is Nikki like and what are classes like with her leading them? Nikki is fantastic! She builds such a lovely rapport with all the children and amazingly knows all their names by heart after just one session. She always creates such a happy and positive atmosphere and its lovely to see how much she enjoys seeing the children’s milestones as they arrive for a lesson doing something they couldn’t do the week before like clapping or waving. She takes time to congratulate them and encourage them which gives a really personal touch. Her classes are always organised and run smoothly. 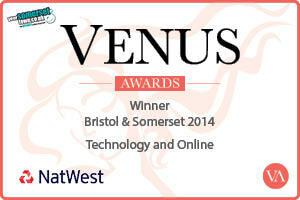 She has a gentle assertiveness to keep everything on track whilst keeping the atmosphere warm and welcoming. Is it a friendly class or did it take a while to get to know other parents? 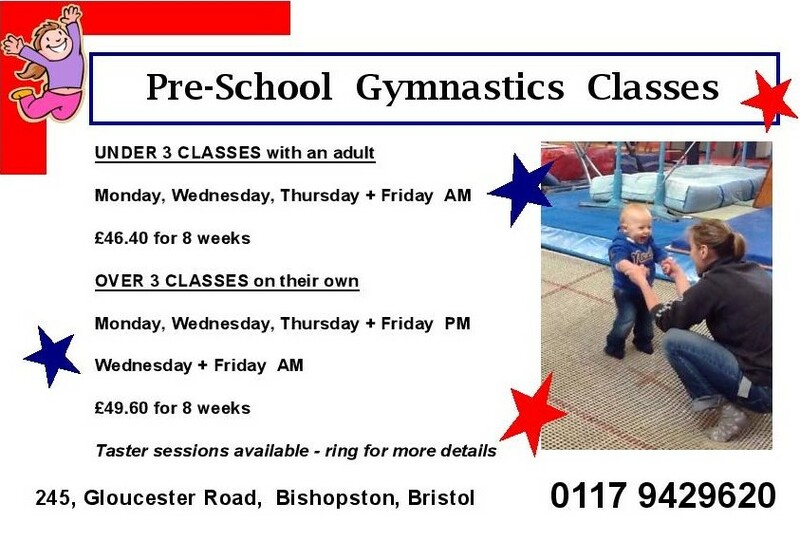 Very friendly class- and really nice group sizes so you’re not lost in amongst a lot of people. What is Harry’s favourite part of Jolly Babies? He loves seeing the other babies and he loves seeing Nikki. He always has a big smile for her and watches the actions captivated! He loves the musical instruments as well. How have classes helped him to develop? It has helped his social skills, he has become familiar with a range of songs, he shakes the instruments in a way now that he never did at the beginning which has given us new ideas for toys for him at home. Anything else that you would like to add about Jolly Babies? We think Jolly Babies is great and excellent value for money. To find out more about Jolly Babies or Music with Mummy sessions, please visit the Music With Mummy in Horfield Facebook Page. 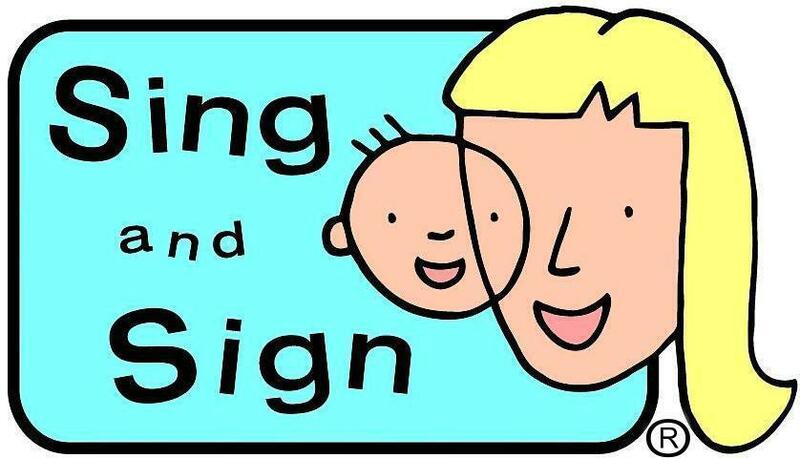 Alternatively, you can contact Nikki directly by phoning 07921 146 406 or emailing nikki.musicwithmummy@gmail.com.